The first time I had ever seen Stephanie Greco was when I reviewed "The Haunting of Whaley House" which I enjoyed and then I was fortunate enough to get to see "Hansel & Gretel as well both of these films are put out by "The Asylum" and they recently both won in their categories at the 2012 Flicker Awards. 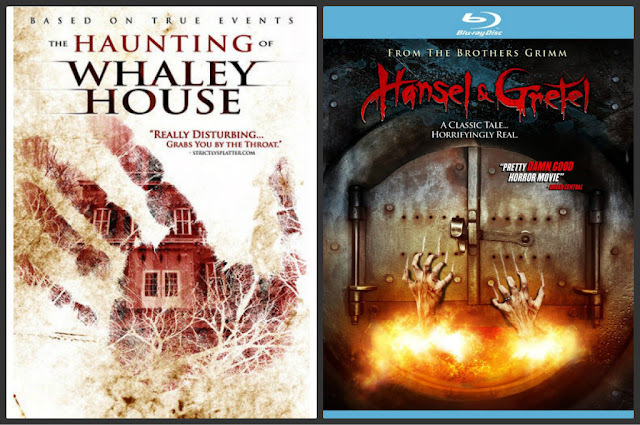 "The Haunting of Whaley House" won for Best Haunted House Movie & "Hansel & Gretel" won for Best Fairy Tale Adaptation. After seeing both of her performances in her films I was intrigued and asked her if she would be interested in doing an email interview she was more than kind in her response to me and below you will find her answers to my questions that she just returned to me today, thank you Stephanie. The pictures of her she also sent to me via email. So if I could be so bold to start off with you telling us about your childhood things you care to share at all? I grew up in South Florida. About 30 minutes North of Miami. I liked to do all the things most kids did; ride bikes, swim, play make-believe. I did have a bit of a tendency towards performing my family tells me. I would memorize songs from commercials and sing them constantly! I was always singing! (laughs) And I was always putting on shows with my sister. We mostly choreographed dances and made my mom sit and watch. I guess I’ve always liked making up stories and creating these little worlds to live in. At what age did you know that you wanted to try acting and what was your first try at acting? Well, besides being a bit performer at home, I was always involved in school shows and drama and chorus classes too. When I was about 14 I got my first agent. She sent me all over Miami with my mom going on casting calls. Mostly for modeling gigs though. And that was pretty funny seeing as I was and still am only 5’2! Finally I started looking for my own work in films because that was what I wanted to be doing anyway. And I found quite a bit of work. But mostly smaller roles and extra gigs. Which was a great starting point and allowed me to be on professional sets and get a ton of experience. My first leading role was in a film called Artifact, directed by Avery Pack. It had a bit of a spiritual/supernatural theme. Definitely a role that allowed me to push myself as an actor and a great overall experience as well. 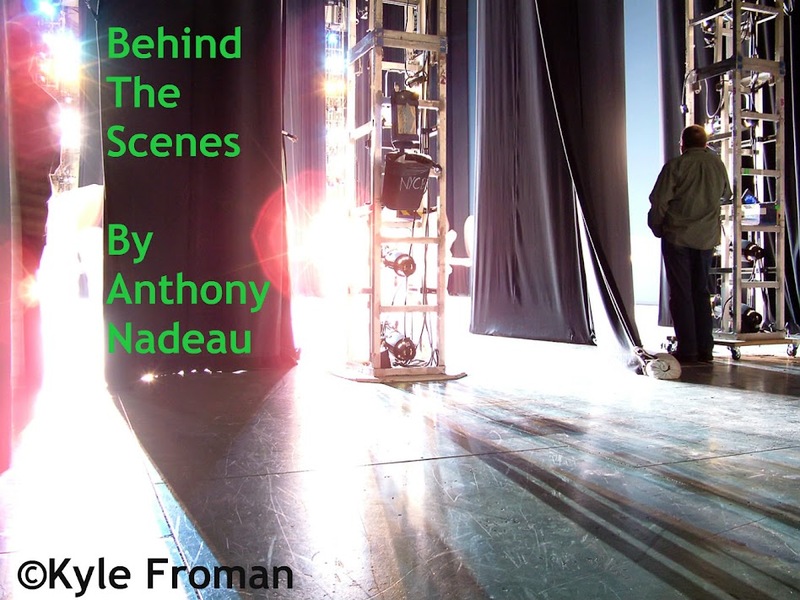 I see by your resume(IMDB)that you have had major training in many aspects of acting and theatre, what do you enjoy more the theatre or film? get in theatre. I mean in an extreme close up there is nowhere to hide. It forces you to go deeper and can create some beautiful and memorable performances. It’s extremely rewarding as an actor. You also have written a few things is that something you would like to pursue in the future? Barefoot in the Park is one play that you were do you find that a play with history like that and having a film made does that bring any more stressers at all? Definitely! Whenever you do a play or perform a character that is very well known, it’s always a bit intimidating. You don’t want to focus on another actor’s portrayal of your character because you don’t want anything to slip in subconsciously. So I find it best to kind of isolate yourself in those instances and do all the “homework” on your own or during the rehearsal process without letting all the pressure get to you. If you focus on the basics and do the work as if you are playing any other character, it helps. Once you start psyching yourself out and put all this unnecessary pressure on yourself you are in trouble. And everyone wants to give an individual and unique performance; so comparing your work to others will definitely hinder you. You had 6 supporting roles prior to getting the lead in "The Blue Light" how was that feeling knowing that someone took faith in you to be the lead, looks like you paid your dues to get there. The Blue Light came shortly after Artifact. And before those I mostly had small or supporting roles. 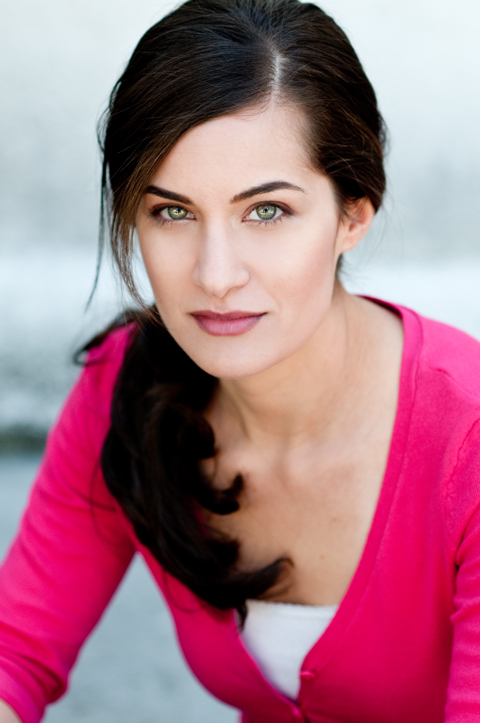 It was great to start booking leading roles! When you find a director that you work well with, you tend to keep working and collaborating with them. That was the case with Ramiro Hernandez who directed The Blue Light and later, Jose Prendes, who directed me in several projects. I think in a way you never finish paying your dues. Well, maybe not until you get to a level like Meryl Streep! (laughs) I am constantly learning new things and working on moving to the next level in my process. I like that in this career there is always somewhere else you can go. Something more you can do. It’s keeps you from getting stagnant and bored. Having being the lead for two of The Asylum's films The Haunting of Whaley House & Hansel & Gretel has this helped with the phone calls at all? I wish I could tell you yes, but not really. Unfortunately the Asylum has a bit of a reputation that precedes them. And as much as both Jose and Anthony tried to make movies that were different, and they both were, people have this idea of an Asylum film and don’t really give the movies the chance that they deserve. Although we have gotten a lot of great feedback from fans! That has been awesome! And you know, regardless, we make movies for the fans and if they are having a good time and enjoy them, then that is really what matters the most. You got to work with Dee Wallace was that an honor to do so as she has a great carreer and she did a fantastic job in her role. 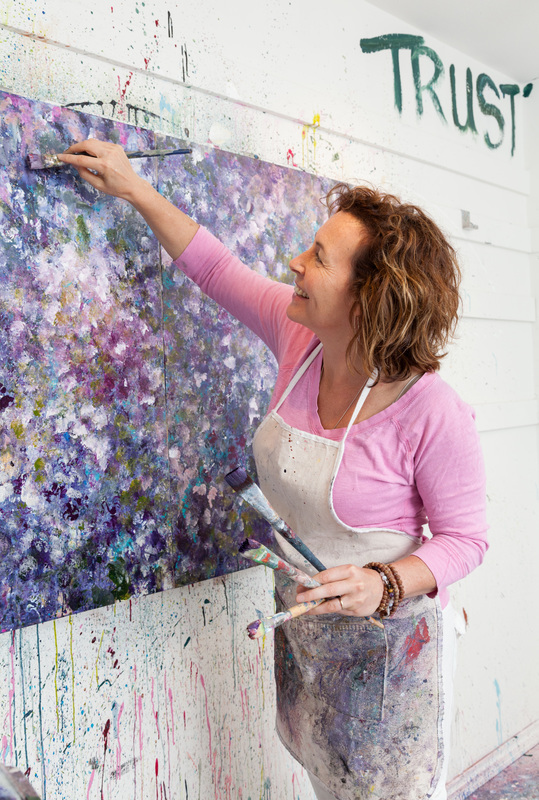 Is there anything that you would like to try and do in the arts that you have not had the chance to do? What is next for Stephanie Greco are we going to see you in anything in the near future ? I would like to thank Stephanie Greco for being so kind to do this email interview and I look forward to seeing her in the future titles she mentioned earlier just hope I am able to find them here in Canada is all.